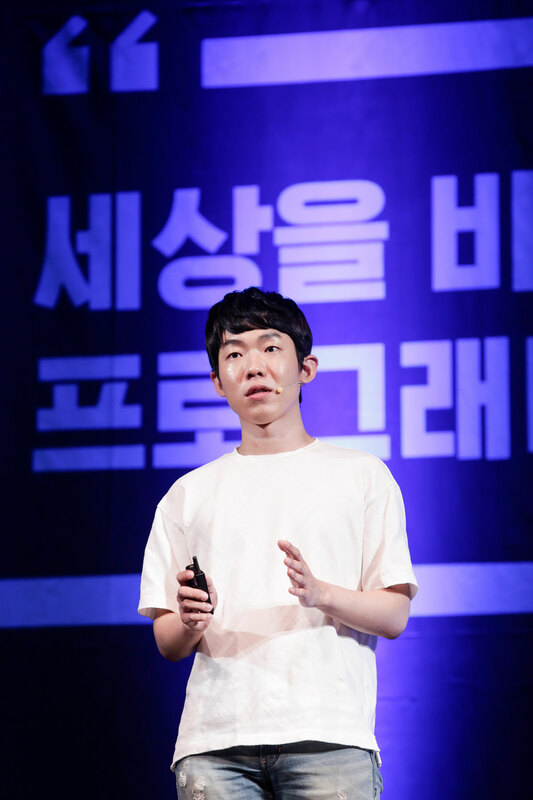 Taehoon Kim is delivering a special lecture on the topic of "The Exciting Future of Voice Synthesis Technology" at COEX on August 14, 2018. l Photo Credit: NEXON Korea Corp.
Taehoon Kim, 2015 graduate from UNIST, will join OpenAI research lab in September, 2018. I am very excited to begin the next chapter of my career with OpenAI, founded by Elon Musk, who I respect the most. For the first time in my life, I bought a one-way airplane ticket. One way to California’s tech-centric brain pool. A new chapter is upon me and there is no turning back! 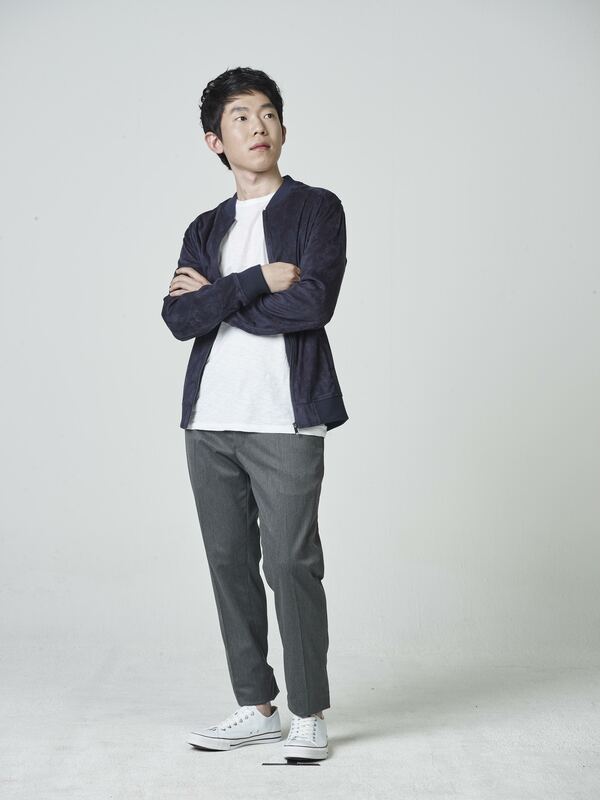 Taehoon Kim, who completed his B.S. in computer science from UNIST, is about to begin his new career as an expert in artificial intelligence (AI) at OpenAI, one of Silicon Valley’s coveted tech companies. OpenAI is a non-profit AI research firm that aims to promote and develop friendly AI in a way that will benefit humanity as a whole. The company has recently received world-wide attention for being supported by some of Silicon Valley’s biggest names, including Elon Musk, the billionaire CEO of Tesla and SpaceX. Today, OpenAI has recruited some of the world’s greatest minds in the fields of robotics, AI, and machine learning in a bid to build safe Artificial General Intelligence (AGI) and ensuring it leads to a good outcome for humans. 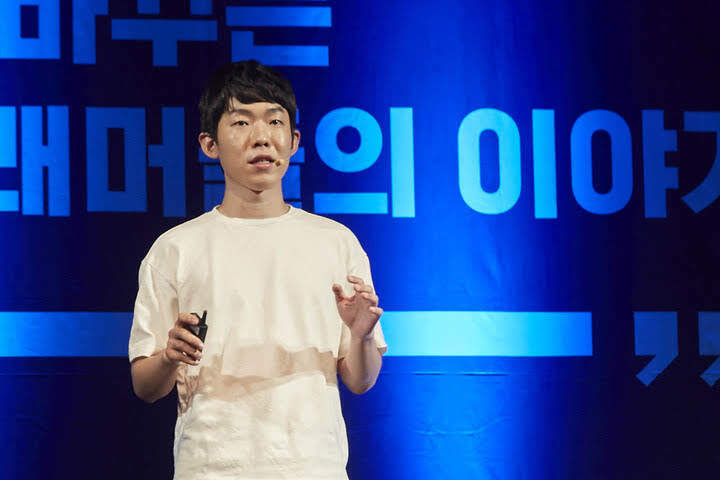 In IT-related industries, Taehoon Kim is already famous for developing powerful AI algorithms and deploying them across its services. Top executives of Silicon Valley’s best-known IT firms, including Google’s AI chief Jeff Dean and OpenAI’s research scientist John Schulman, had even asked him to work with them but unfortunately declined the offer due to his military service. 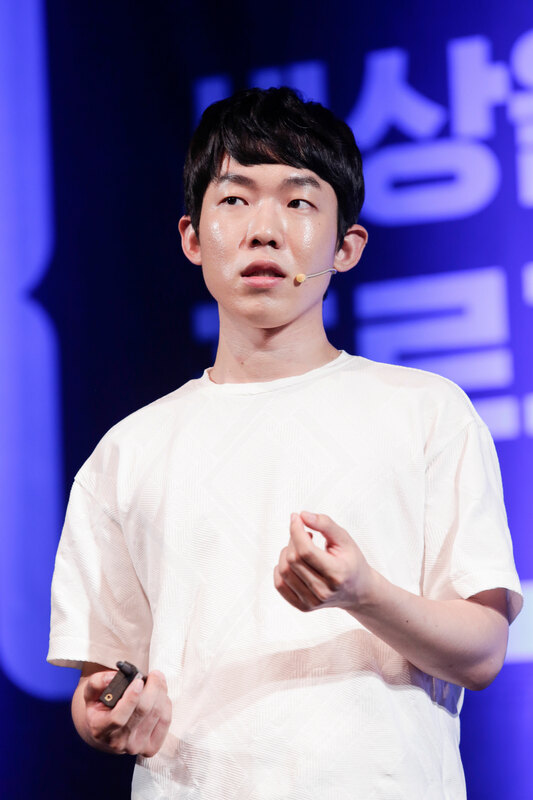 Instead, as a Skilled Industry Personnel, Taehoon partook in ‘Cookie Run AI Project’ by Devsisters Corp., a South Korean video game deveoper based in Seoul. There, he studied machine learning. Finalists are at the 2014 International Supercomputing Conference, held in Germany from June 21 to 25, 2018. A person, wearing a white shirt in the front row, is Taehoon Kim. 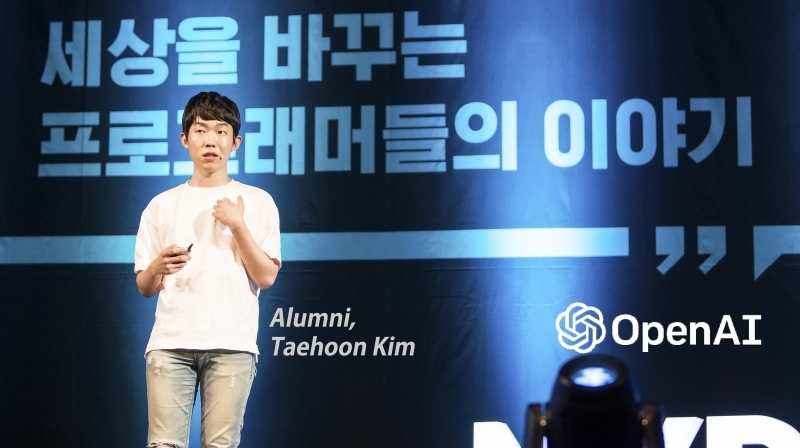 During his undergraduate years, Taehoon distinctly stood out amongst its peers when it comes to computer engineering. 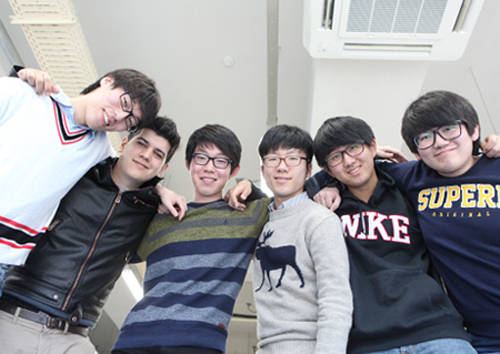 In 2014, for the first time in Korea, he advanced to the finals in the ISC’ 14 Student Cluster Challenge. 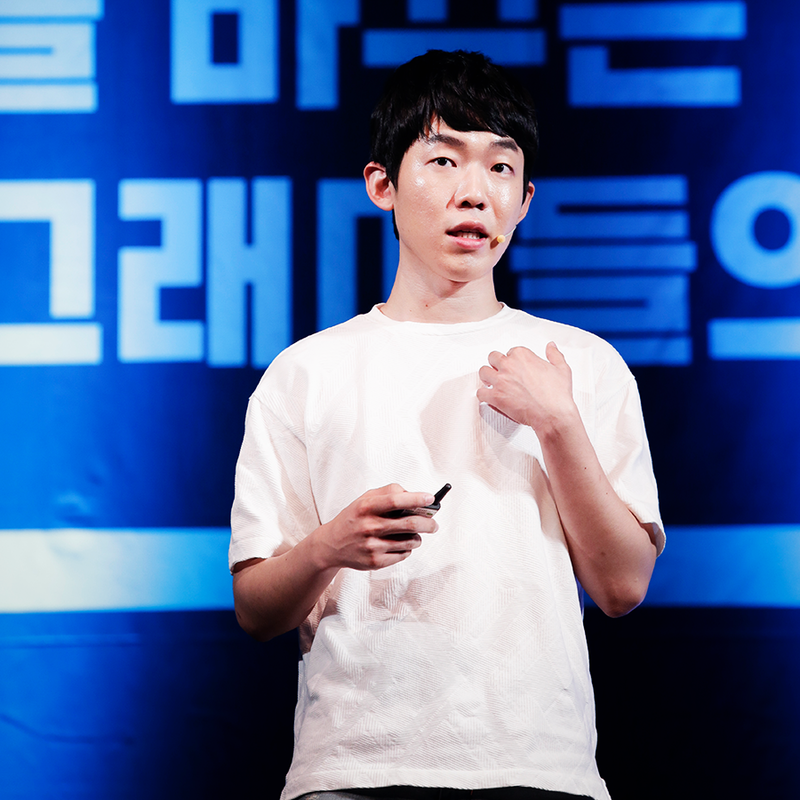 In 2013, while being involved in HeXa club at UNIST, he won the Minister of National Defense award at the annual ‘White-hat Contest’, a contest to select the best white-hat hackers to fight cyber terrorism. 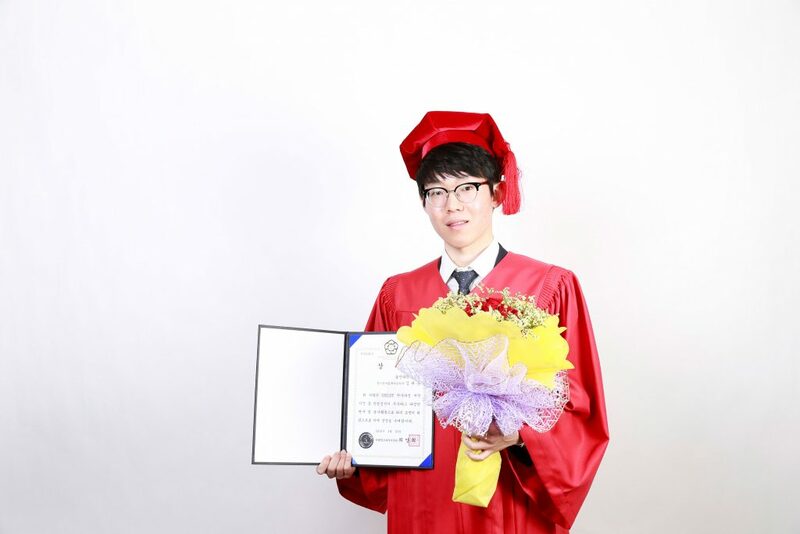 With all these achievements, Taehoon received a prize of Minister of Ministry of Science, ICT and Future Planning at the commencement ceremony, held in February, 2016.